Advertising has always been a sensitive subject. While the way we are marketed to has been modified and adjudicated over the years, there are a few print and digital commercials which continue to stir up a little bit of tension. 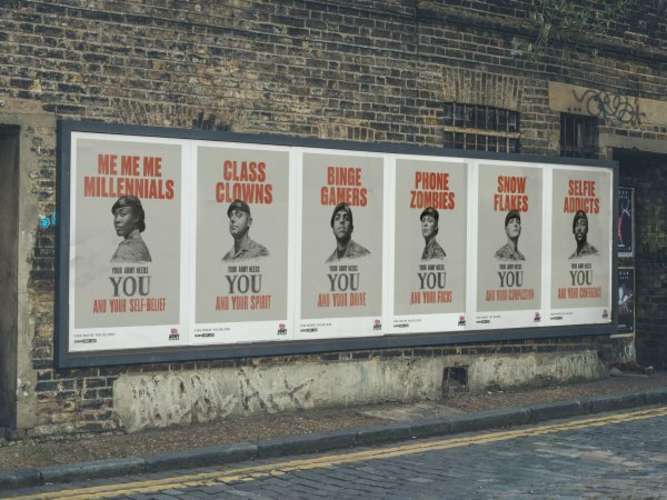 One of the more controversial advertising campaigns of recent months has been that of the British Army, who led a print campaign appealing to ‘snowflakes’ and ‘phone zombies’ back in January. Some of the posters produced read ‘Me Me Me Millennials: Your Army Needs You and Your Self-Belief’ and ‘Selfie Addicts: Your Army Needs You and Your Self-Confidence’. Despite having found a number of detractors online and in the press, it appears that the arguably direct approach towards recruiting young servicepeople has had a remarkable effect on hiring numbers. According to The Drum, UK outsourcing giant Capita has seen recruitment for the British Army skyrocket in the first quarter of 2019, with it being suggested that Q1 in 2019 is up by at least 1000 recruits compared to Q1 in 2018. Therefore, it could be said that the controversial campaign may have been a surprising success. It’s been stated that visits to the British Army website were up by 78% in January 2019 compared to January 2018, with around 16,000 people having reportedly applied to sign up for the forces during this period alone. That, on paper, is an incredible achievement – and it may well be down to the stark, yet effective campaign offered to Capita and the British Army by Karmarama. The British Army posters clearly did more than enough to inspire thousands of new recruits – could this be an advertising model to follow for years to come? CNN reports the chief of the British Army has called the behavior of soldiers "unacceptable" following recent allegations of sexual assault among troops. "This hasn't been a good week for the Army --.. 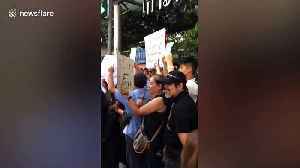 Hundreds of protesters gathered in Bangkok this week amidst anger at the country's sham elections. 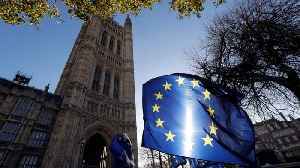 The pro-democracy campaigners defied a law banning public demonstrations and waved placards while..